It seems there’s an app for everything nowadays; dating, shopping, messaging, there’s even one to tell you the best times to go for a wee during a film! 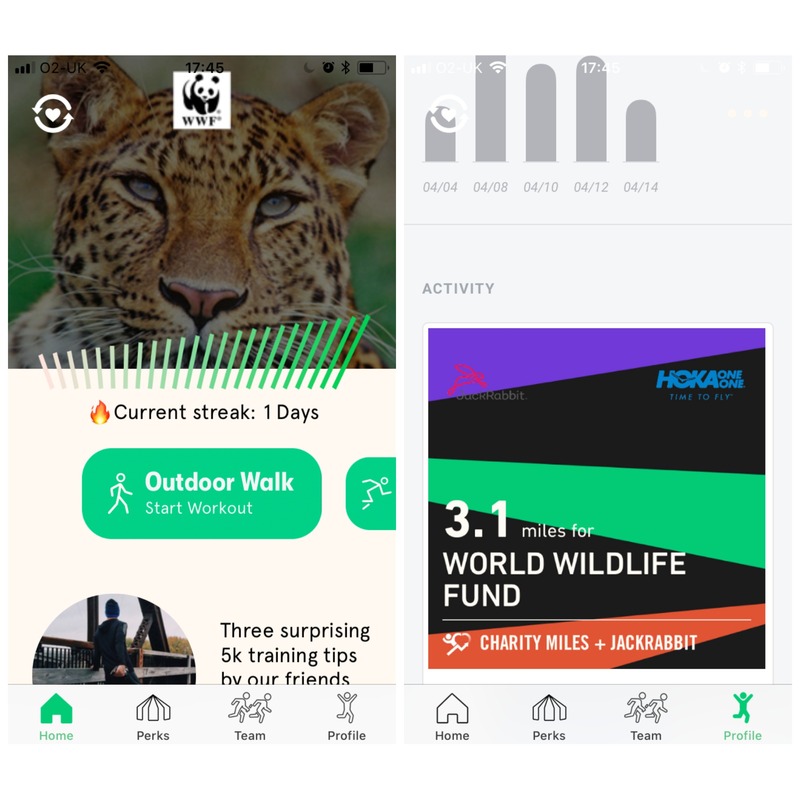 Running is no exception, with dozens of apps catered to those of us that enjoy pounding the pavements, trails and treadmills in our down time. 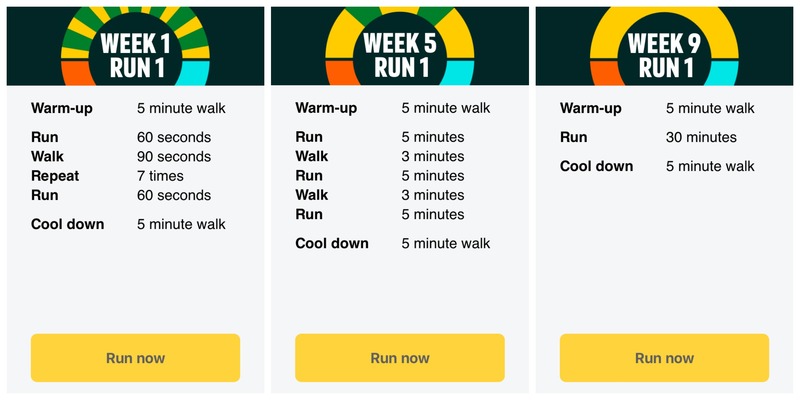 Couch to 5k is a brilliant app from Public Health England. If you are starting from scratch or even getting back into running after a long absence then this is the app for you. I started my running journey with Couch to 5k and I can’t recommend it enough. It uses the ever popular Jeffing method of run-walk-run-walk to slowly build up your fitness from running 60 seconds at a time to running non-stop for 30 minutes over the course of 9 weeks. When you first start it seems almost impossible that you will be able to run for a constant 30 minutes but I promise you, if you stick it out and follow the plan, you will be easily running a 5k in a couple of months! Why not book yourself a fun run such as a Race for Life to keep you motivated? I remember dreaming of completing a 5k and now here I am having just completed the Run Mhor Hidden Glen 10k! If I had to choose just one app to use for running it would be Strava. It uses GPS to track your route, pace & overall time and breaks your run down into splits & segments for you to analyse. You can follow friends and well known runners to see what they’ve been up to as well as leaving comments of encouragement for them. There is a paid version of Strava but I’m told it’s not really worth the extra £6 a month as the free version is so comprehensive. It certainly does everything I could ever need and I love the social side of supporting & connecting with other runners. You can also use it for cycling and swimming so it’s perfect for any budding triathletes out there, too. If you haven’t got this app yet, you need it! Okay, so this isn’t exactly an essential bit of running kit but it is quite cool! 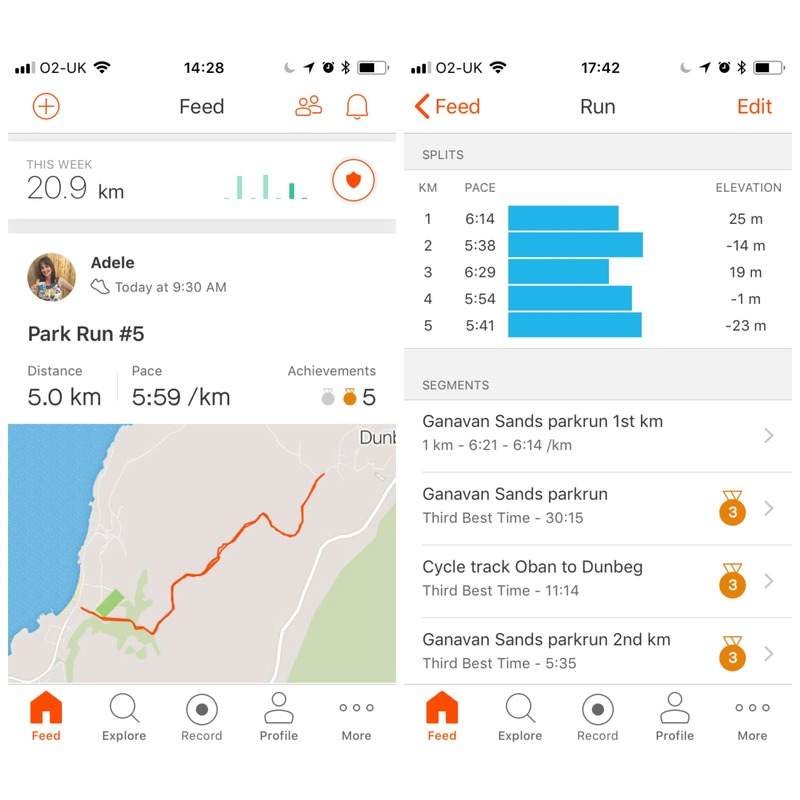 Relive connects to your tracking app (Strava, Map my Run etc) and then sends you a link via email to a 3D moving map of your run, which you can then share on social media. I don’t use this for every run as I’m normally just pootling around the village but it’s a fun way to see a new route you’ve done or an event you’ve taken part in. I’ve only just started using the Running Heroes app but it’s such a great idea. 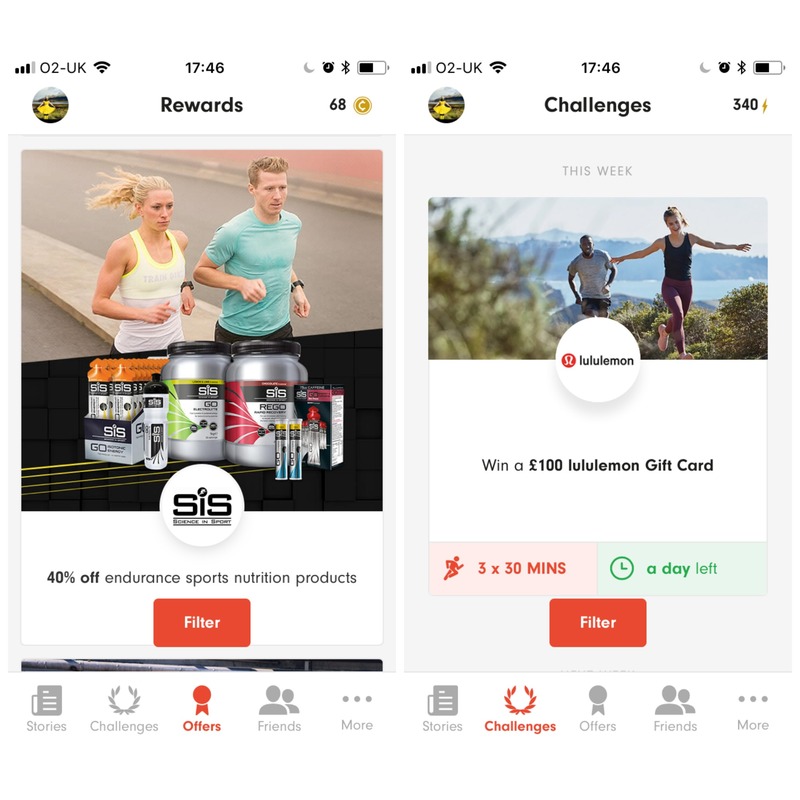 You sync it to your tracking app (just once, so there’s no turning the app on & off during a run) and automatically accumulate points for your runs which you can then put towards discounts & offers from partnered brands such as ASICS, Spartan races and Deliveroo. You can also enter challenges to win things such as a Nutribullet or a Garmin Watch. Cool, eh?! They have a referral system so you can earn an extra 5 points if someone signs up via your link – here’s mine! If you fancy adding a bit of extra feel-good-factor to your runs then make sure you download Charity Miles. It is completely free and allows you to donate your walked, run or cycled miles to charity. For every mile you record via the app, Charity Miles and their sponsors will donate 25 cents to the charity you have chosen from the 30 plus on offer. It’s worth noting that it’s an American app so I hadn’t heard of a lot of the charities but there were a few that I knew of, such as Stand Up To Cancer and WWF. It’s really easy to use and if you’re going for a run anyway or taking the dog for a walk you may as well log it for charity. Every little helps, right? Road ID is a great little app to use even if you’re not a runner as it allows you to set your lock screen with a picture of your emergency details. You simply fill in your name, emergency contact and any relevant information such as allergies, medical conditions or blood type which the app then saves as a picture to your camera roll. You then just set this as your lock screen and all the relevant details are easily accessible for the emergency services should anything happen to you. 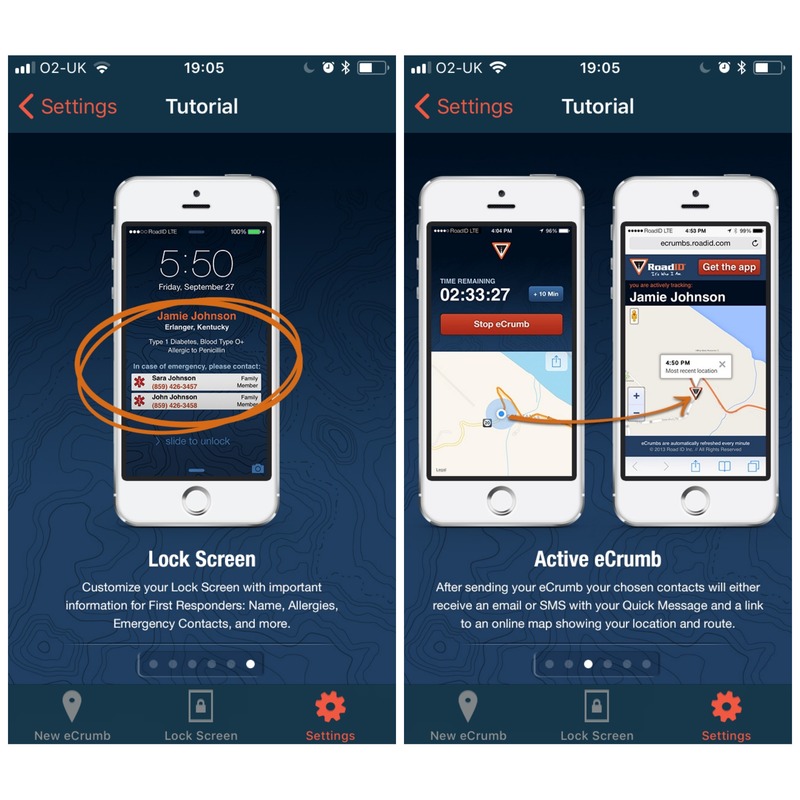 The second part of the app is the eCrumb tracking function which is a handy safety feature for those of us that run on our own. You can set the app to send a text or email to your partner/mum/flatmate when you head out for a run which then allows them to track your route. They will also receive a safety alert if you don’t move for 5 minutes. Before Christmas there was a campaign in the news to find the family of a man who had collapsed whilst out for a run in Croydon. He had nothing on him except a fitness watch and a door key. I’m not sure if he survived, I couldn’t find anything when I searched online, but I really hope they managed to find his family and it was a happy ending. Please make sure you always have emergency details on you whether its via the Road ID app or by wearing your Parkrun bracelet or even lacing your Parkrun tags on to your trainers. Also worth a mention are the My ASICS app and Zombies Run. I’ve heard great things about both but am yet to give them a proper go. I did try My ASICS a little while ago but really struggled to slow my pace enough for the jogging sessions so I didn’t carry on. Once it has downloaded you enter your current ability, your aim and the date you’d like to achieve that goal. The algorithm then formulates a training plan for you. It’s a great idea so I might give it a go again in the run up to the Aviemore Half in October. The Zombies Run app is apparently really good fun. You basically have to outrun zombies so I imagine it’s great for getting a PB! Has anyone tried it? 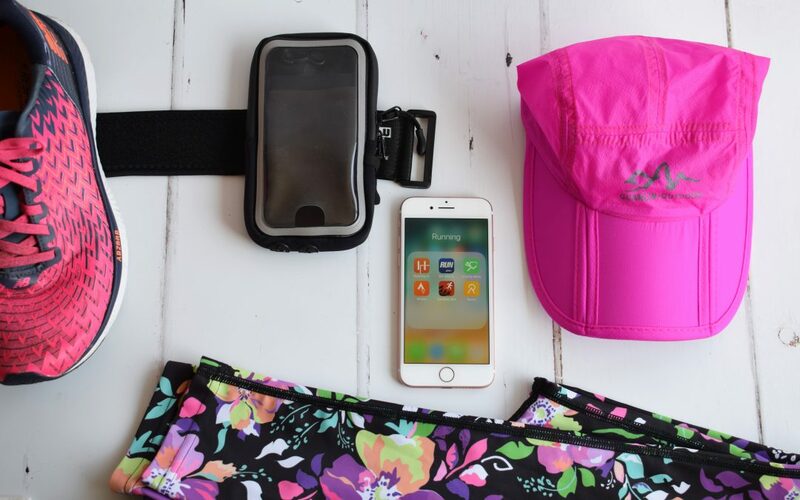 Any other running apps you swear by? Let me know in the comments! 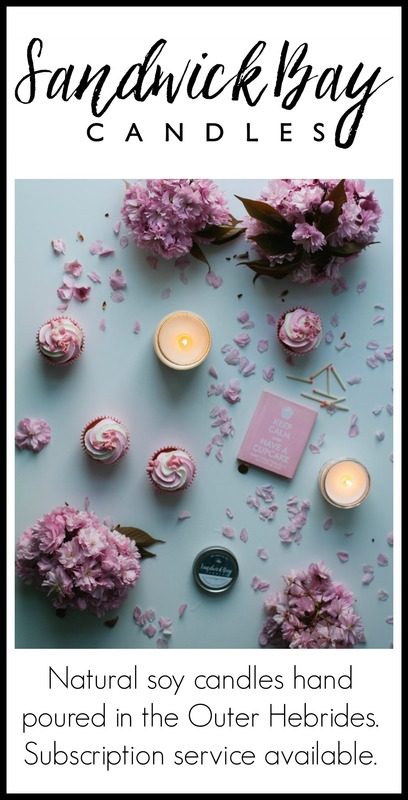 Welcome to Nest & Dressed, the personal blog and creative outlet of Adele Clarke. You’ll find fashion, frolics, colour and self-care as I share my adventures in rural Scotland, all with sustainability in mind. Some posts may contain affiliate links, meaning I earn a few pennies if you buy via that link. This in no way affects you or your purchase. Prices are correct at the time of writing. Any items marked with an asterisk (*) have been kindly gifted to me. All opinions are honest and my own.